Celebrities and fashion icons are well-informed about the role of online identity and visual appearances, but it is time educators rethought the way their students and colleagues perceive them. Despite the popularity of tweets, chatrooms and discussion forums, it is the visuals that conquer online networks and social media. Photos, videos, emoji, animated characters (bitmoji) and avatars disseminate more rapidly; as a consequence, the visuals have a stronger impact on how people understand the concept of self-online and how they portrait their self-branding as educators. In fact, the teacher/educator presence as identity/personhood online and offline is an under-researched field (Izadinia, 2014). Lee et al. (as cited in Orzech, Moncur, Durrant, Stuart & Collomosse, 2017, p.314) define digital identity as having five elements: (1) a profile created on an online social network service, (2) expansion of one’s social media profile to allow for friend-seeking through shared likes/dislikes, (3) a digital ‘address’ (4) participation in digital friendships and (5) validation of the digital personhood of others. The concept of digital personhood relates identity to online presence and interactions with others around common themes. There seems to be a connection to the theory of networked individualism (Rainie and Wellman 2012 as cited in Orzech et al. 2017) which explains the increasing importance of personal networks. Moreover, it seems to bear some similarities with the Networked Learning framework as well. Networked learning is learning in which information and communication technology (C&IT) is used to promote connections: between one learner and other learners, between learners and tutors, and between a learning community and its learning resources (Goodyear et al., 2004). Digital identity can be seen through the lenses of networks and connections with others, as sharing information, in particular visuals, while weaving webs of knowledge. Educators may need to conceptually and methodologically rethink the importance of the visual character of practices of identity/sociality-making when researching visual social media (Lehmuskallio & Gómez Cruz, 2016). Institutions (universities and schools) regard images, logos and videos as forms of symbolic leadership (Orzech et al. 2017). In other words, the symbolic values of honest signals (tone of voice, enthusiasm, energy, imitation) as described by Pentland (2008, 2010) have a strong impact as communication symbols in the way students and colleagues perceive educators as influencers and leaders in their field. A prominent example is the Edvocate’s 2018 EdTech 20: A Ranking of 20 Global Edtech Influencers. In the research process of the viliproject, the role of online visual presence was part of the semi-structured interviews. Research findings and webinars on the role of identity online through media and visuals will be discussed in the free for all educators MOOC: Visual Literacies: Exploring educational practices and technologies. Participants will have the opportunity to connect with educators and explore how to make their teaching presence more visual. Lehmuskallio, A., & Gómez-Cruz, E. (2016). Why material visual practices? In E. Gómez Cruz & A. Lehmuskallio(Eds. 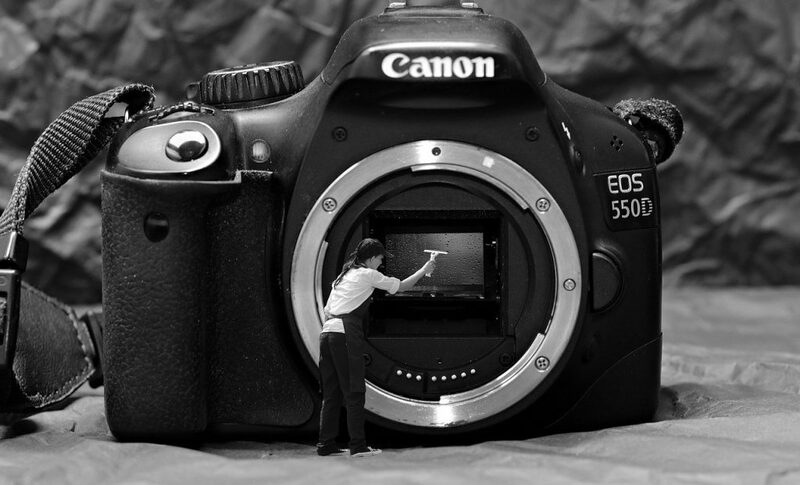 ), Digital photography and everyday life. Empirical studies on material visual practices (pp. 1–16). London: Routledge. Pentland, A. (2008). Honest signals: How they shape our world. Cambridge, MA: MIT Press.